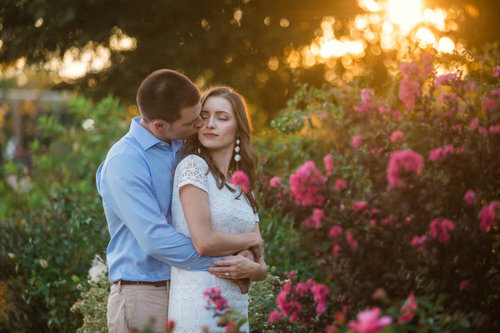 Check out full Engagement Sessions by clicking below! 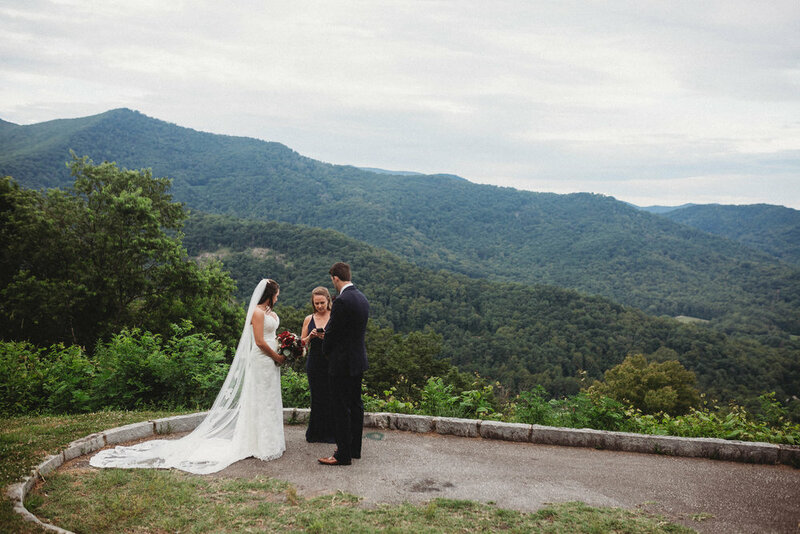 Check out more Weddings down below! In the past couple of years, I am grateful to have been recognized by some major publications, as well as win awards for my work and customer service. Here is a selection of them.